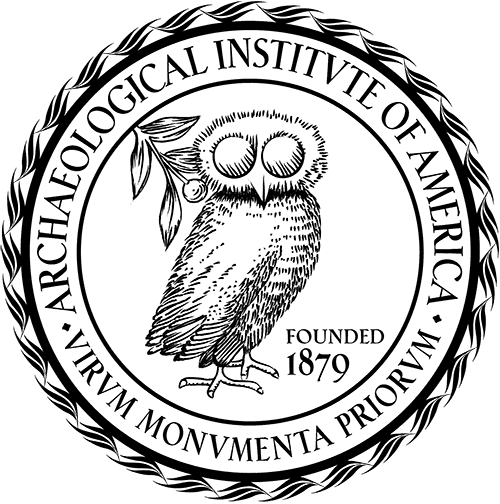 near eastern archaeology | XKV8R: The Official Blog of Robert R. Cargill, Ph.D.
the american schools of oriental research (asor) have made a very wise and forward-thinking decision: they are making their journals available online for free. 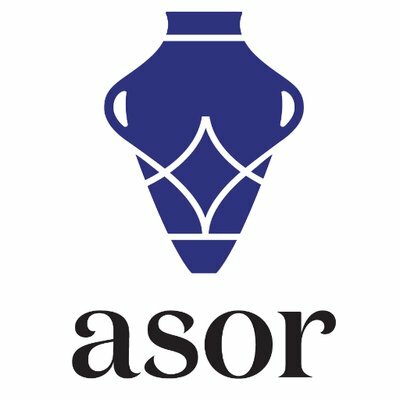 i applaud this decision because it will not only increase public access to credible archaeological information, but it will also increase readership of their journals and ultimately drive both asor membership and subscriptions to print versions of asor journals. at the same time, the public will have ready access to quality, peer-reviewed archaeological information. 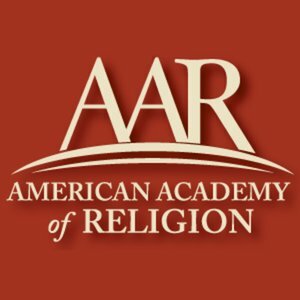 this should increase the public’s awareness about the ancient near east and will help combat the sensationalism that can be found in other for-profit archeological publications that focus on issues of religion and biblical studies that are not peer-reviewed like biblical archaeology review. why pay for adverts on content that is sensationalized, opinionated, and not peer-reviewed when you can read articles about the archeology of the ancient near east written by the best scholars in the world for free? near eastern archaeology is available here. basor (bulletin of the american schools of oriental research) is available here. 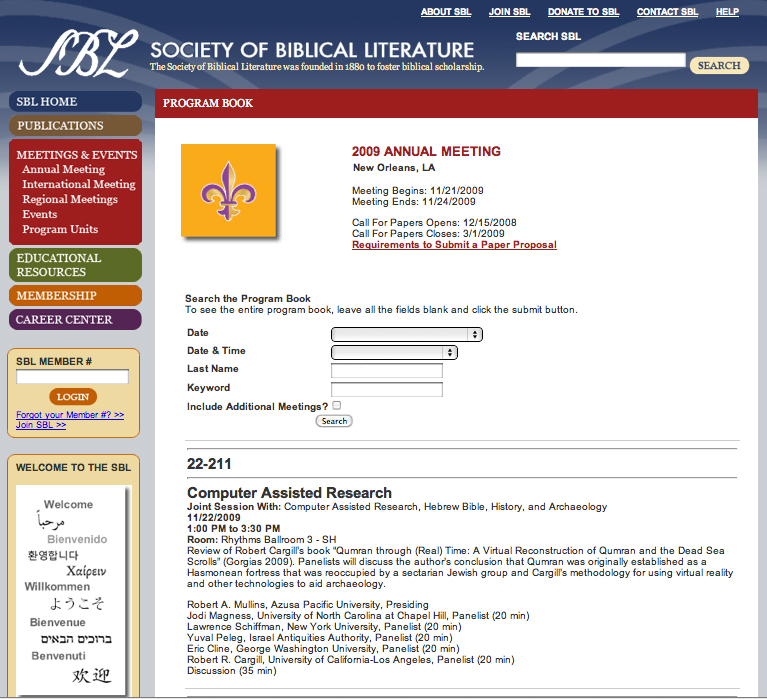 journal of cuneiform studies is available here. chuck jones has the details here. you can also access quick links from dr. jones’ post to all of the older volumes on jstor. many thanx to asor for making this data available online for free. my latest article entitled ‘the qumran digital model‘ has been published in the most recent volume (72/1) of in near eastern archaeology. it appears in the ‘forum’ section and is followed by a response by dr. jodi magness, my response to her response, and her response to my response (hence the name ‘forum’ ;- ). 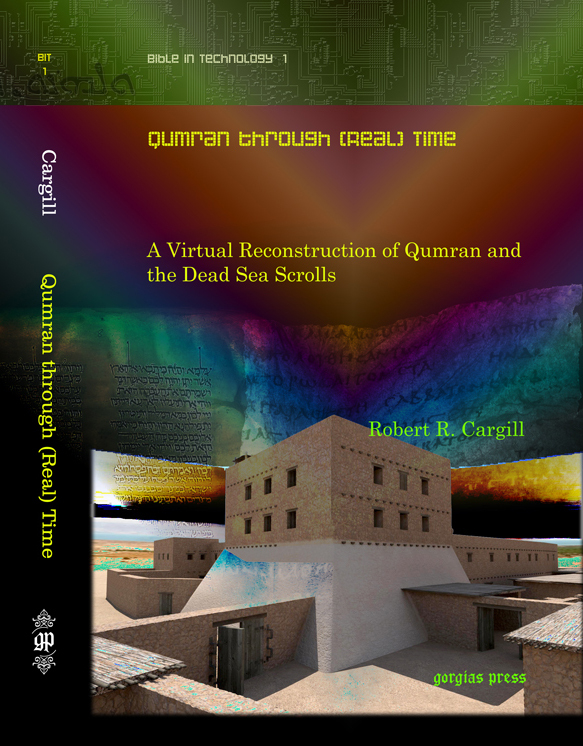 in the article, i summarize the problem of the archaeology of qumran and provide a solution to it, which draws from the digital humanities and the use of virtual reality to digitally reconstruct qumran, the site associated with the discovery of the dead sea scrolls. i offer my thanks to dr. magness and to dr. ann killebrew, editor of nea, for her patience and for the opportunity to publish in nea.